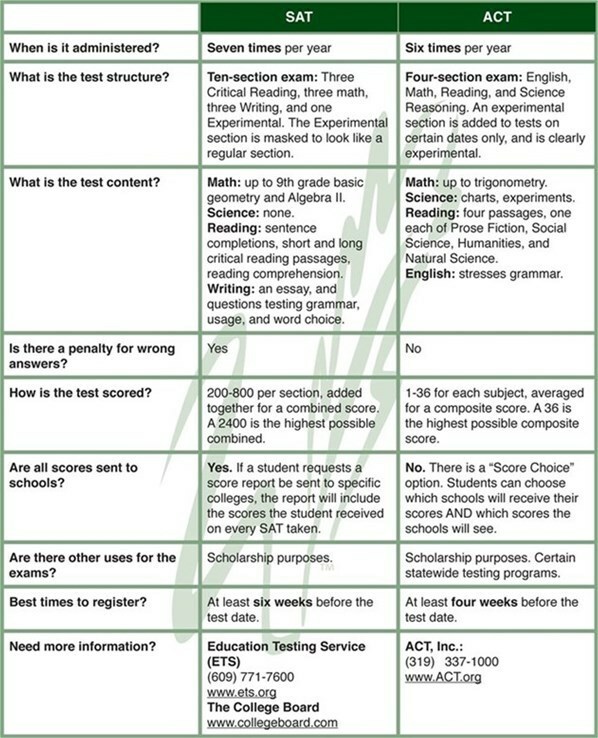 Below you will find helpful information regarding SAT and ACT registration and test dates along with a comparison chart of the differences between the two examinations. Need Help Paying for the SAT or ACT Test? Waxahachie ISD will provide financial assistance to help your child cover the cost of the registration fee. Visit your high school counselor for more information. 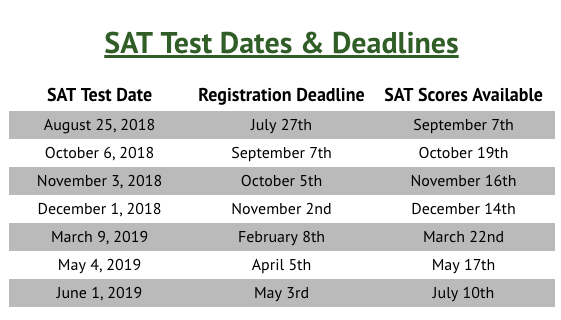 For more information on the SAT and to register online, click here. 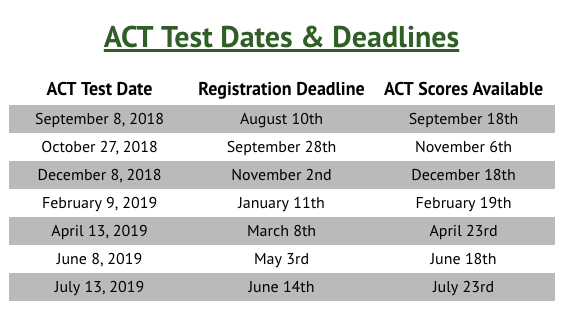 For more information on the ACT and to register, click here. Ask your counselor if you qualify for a fee waiver for these exams. They are both standardized tests and they both factor into the college admissions process. Read on below, to find out about key differences.